The Alltech Craft Beers and Food Fair is back! The Alltech Craft Beers and Food Fair is back! From February 27th until the 1st March, the largest international craft beer festival in Ireland will return for its third year. Ballymaloe Foods will be at the festival and will have delicious food ready to serve you. Ireland’s best craft beers and culinary treats will be available at the Convention Centre in Dublin will be showcased all weekend. The opening hours for Alltech Craft Beers festival are Friday 5pm to 9pm, and Saturday and Sunday 12pm to 9pm. We’ll be serving bowls of hot pasta with our lovely range of sauces, and will be teaming up with O’Donnell Crisps to give you posh crisp sandwiches. 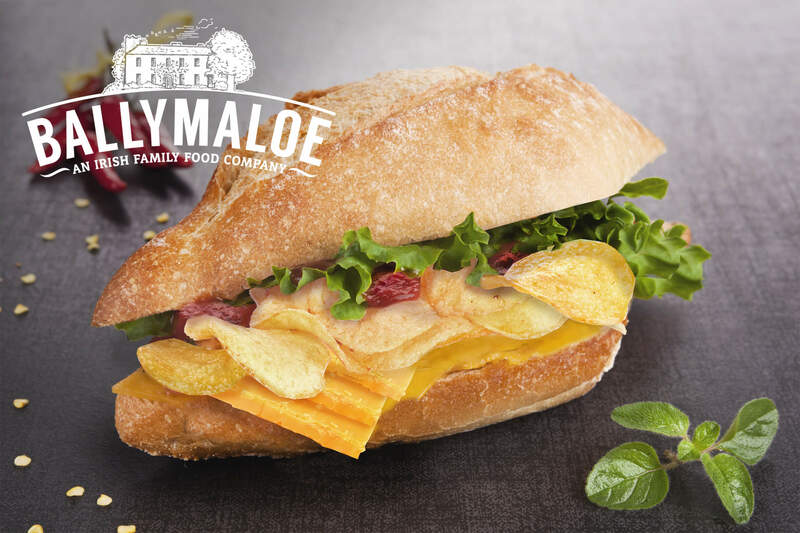 Ballymaloe relish, O’Donnell’s crisps and Irish cheddar- it’s the perfect sandwich! Jennifer, Maxine and Daisy will be there and would love for you to stop by our stall.